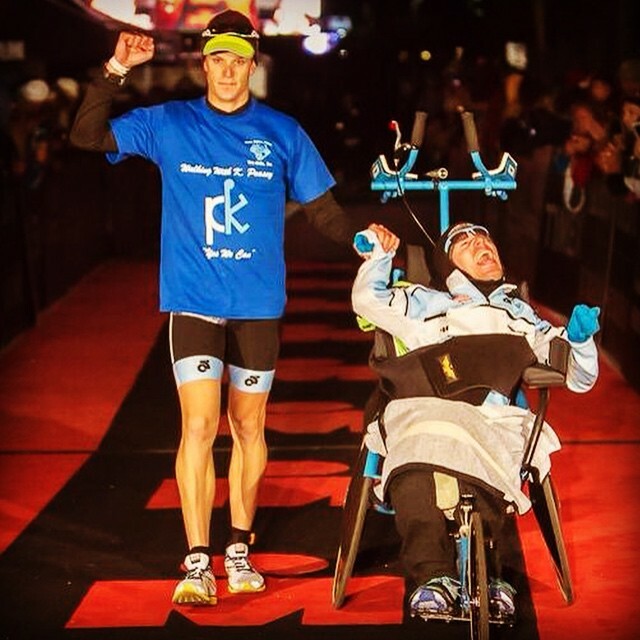 The purpose of Walking with KPeasey in Utah is to create awareness and raise funds to promote success for persons with disabilities by providing assistance to meet their individual needs through sports. Programs may include scholarship opportunities, purchasing of medical equipment or adaptive sports equipment for others or contributing to other organizations that provide similar assistance to disabled persons as well as participating in educational campaigns to create awareness about Cerebral Palsy and other disabilities. Walking with KPeasey in Utah will provide these services directly to individuals as well as to partner with other existing non-profit organizations to achieve these goals. 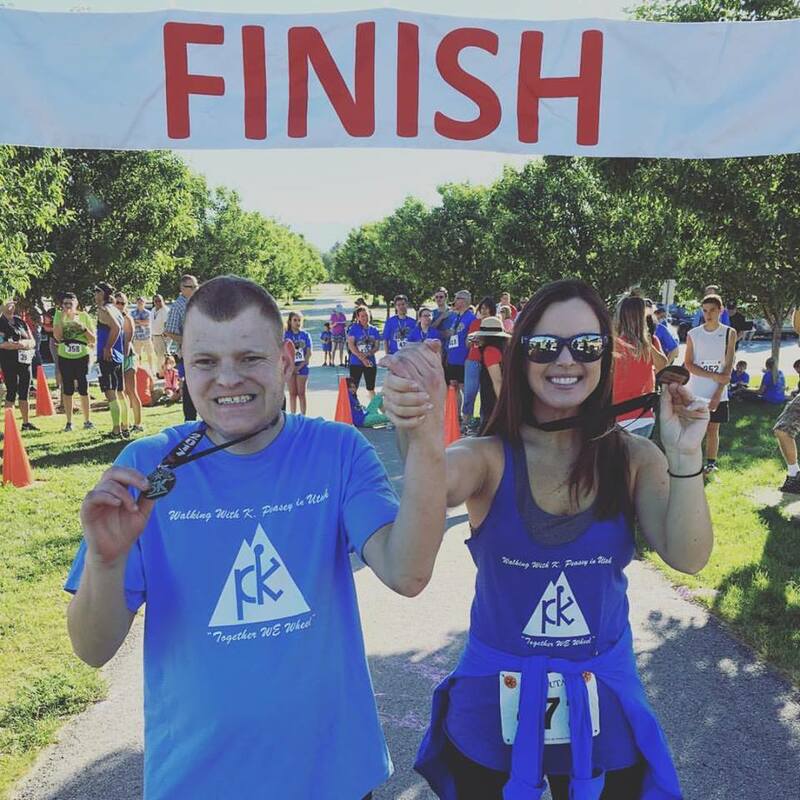 Join us for the second annual Kyle Pease Foundation Utah 5k and fun run with all proceeds benefiting promotion of inclusion and success for individuals with disabilities through sports. Click the link below to register. Packet Pick Up: Salt Lake Running Co. June 21 4-6p.m.